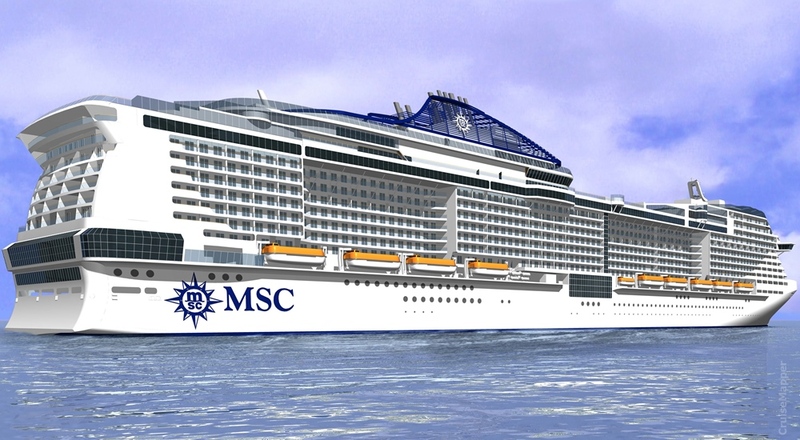 All aboard… Our Franchisees visit MSC Cruises. 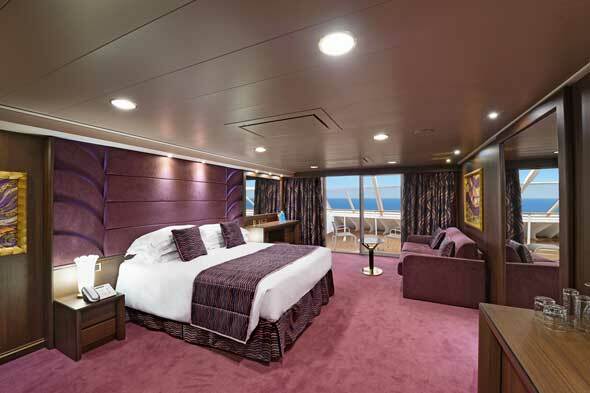 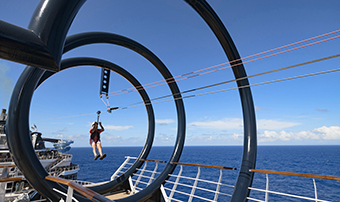 Home Latest News Explorer All aboard… Our Franchisees visit MSC Cruises. 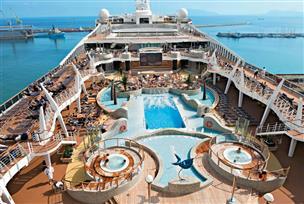 Our Franchisees visit MSC Magnifica to discover what it has to offer!